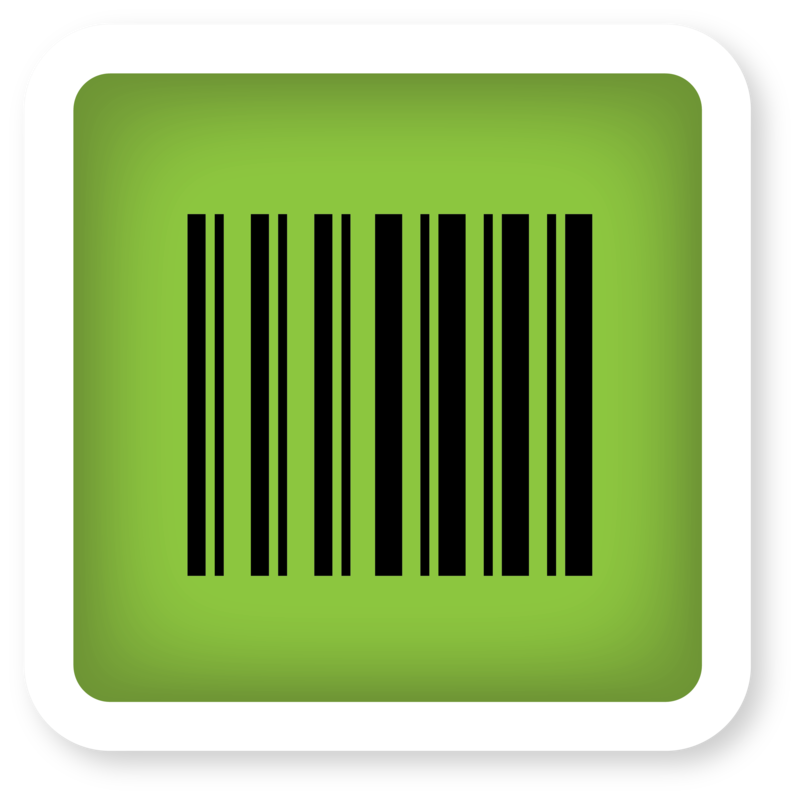 We’ve just released the latest version of Barcode Basics, our Mac OS X barcode creator. The update makes it compatible with Mac OS 10.10, aka Yosemite. Of course, it still works as usual on all previously supported versions of Mac OS X. If you’re looking for a barcode generator with pro features such as BWR, vector output and GS1 compliance then it’s the only barcode software on the Mac App Store for under $10.00! To buy your copy, visit the Mac App Store. Upgrades for existing users are free as usual. limited demo version of Barcode Basics available for download. ← We are 1 year old!